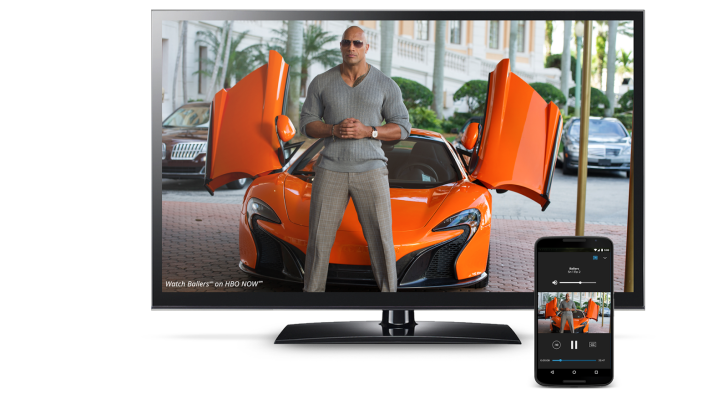 HBO Now finally came to Android recently after a few months of Apple exclusivity, but it lacked Chromecast support. That's not a problem anymore as of the new v1.1 update. HBO Now can beam video direct to the Chromecast, and there are a few other tweaks too. Here's the chagelog for HBO Now v1.1. You may notice Android TV still isn't supported, but at least you can use those boxes as cast targets. HBO has still sadly chosen to block rooted devices from accessing Now. Maybe they'll cave at some point, but until then you can try to get around it. As an aside, a few other apps got Chromecast support as well, according to the Chrome blog. This appears to be a new push from Google.